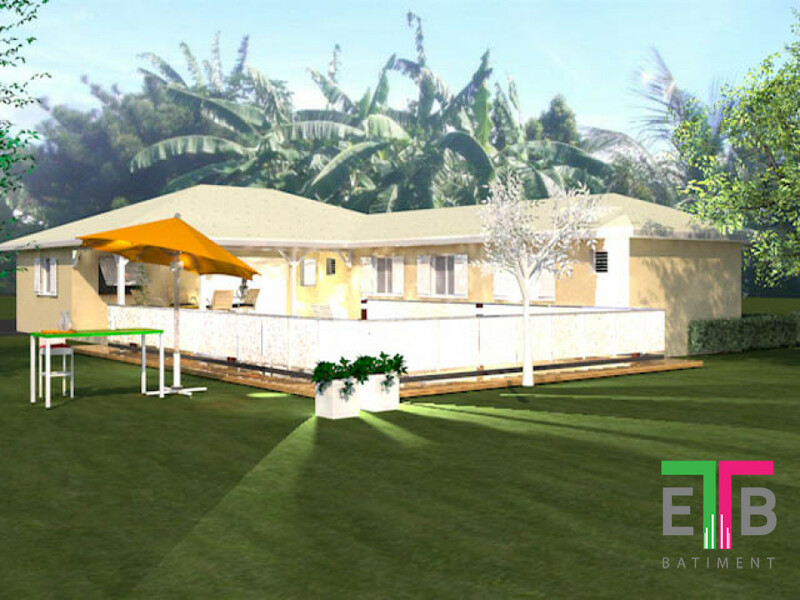 With ETB Batiment, you can simply find whatever you want for your future accommodation in a single place. © 2019, ETB-Batiment. All Rights reserved.